engageQ digital — Results Matter. It's all well and good to claim that working with an agency will generate results. But how do you know for sure? Here are some of our many success stories we've had working with clients. Click any of the below case studies for more information. 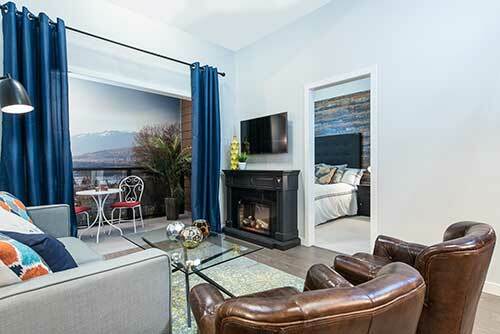 We worked with Venue to market their innovative condo development aimed at millennials. The result: The project sold out. We've been the social media voice behind Canada's largest road race for more than five years, generating excitement, selling registrations, and handling all the Run's engagement with runners. 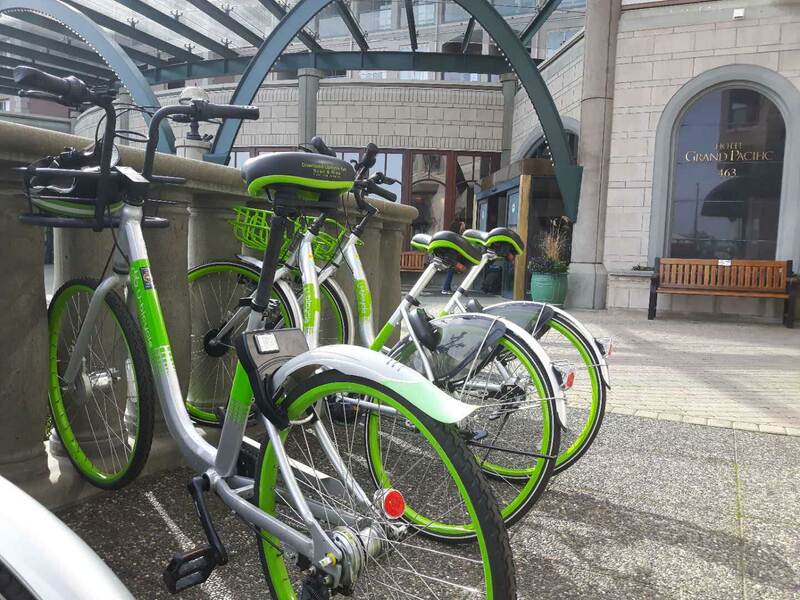 When U-Bicycle wanted to drive more membership and app downloads, they came to engageQ. Our social ad campaign drove record engagement and brand impressions. We worked with “Canada's SuperBowl” for several years, increasing ticket sales, handling attendee questions, and promoting Festival events. We help Vancouver Island's largest shopping mall with all aspects of their digital marketing — from constant content in social channels, to engaging with fans and influencers, to running ROI-tracked advertising campaigns. One of Winnipeg's most popular family shopping centres turns to engageQ to manage their social media channels, engage with guests, and generate increased foot traffic. We manage their online promotions, design branded content, and deploy Facebook ad campaigns. “Having engageQ monitor and create content for our social media channels has been a tremendous asset to us. We handle all social media and digital marketing for one of Vancouver's largest fashion malls. This includes liaison with marketing staff for retailer promotions, supporting contests with targeted ad campaigns, and engaging directly with guests in their social channels. “As one of Vancouver's most productive shopping centres, we generate a lot of inquiries on our social media channels. The team at engageQ has effectively handled these for us, responding often within minutes, and escalating important issues to us. 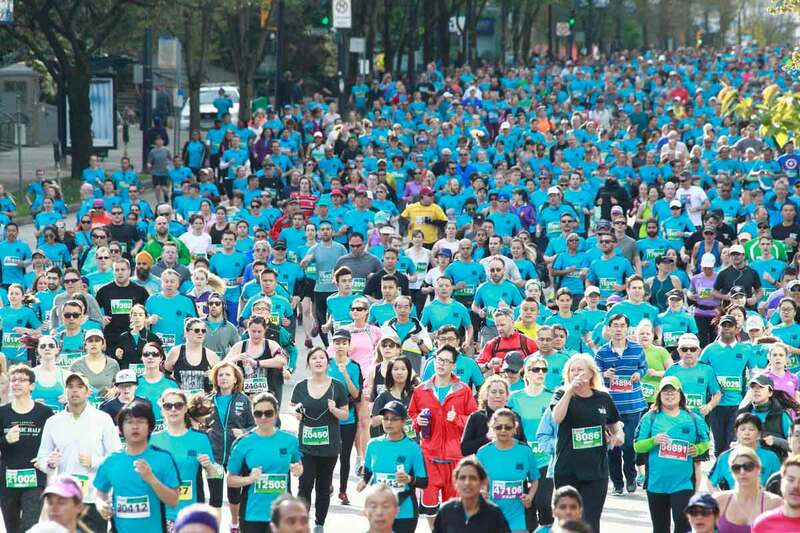 Each year, we work with Canada's largest 10k run to help generate more registrations, handle thousands of inquiries during race week, and grow their social media communities. “Hiring engageQ to manage our social media channels was the best decision we made. OK Tire is a national chain of vehicle service locations with a wide selection of tire brands, 24-hour road assistance, tune-ups, shock and brake service. We did a full-day workshop with their national marketing team about marketing to social influencers online, best advertising practices on Facebook, and how to negative response strategy. We then followed up by managing their social media channels, responding to customers online and on review sites, and conducting geo-targeted social ad campaigns for their stores.